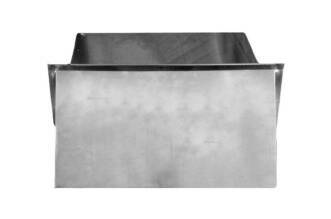 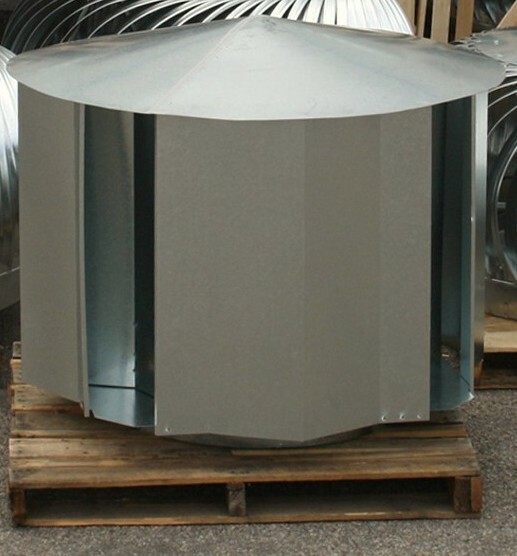 Pipe/Throat Size - 4", 6", 7", 8", 10",12"
Sizes Available: 3.25 x 10, 12 & 14"
Pipe/Throat Size - 3", 4", 5", 6", 7", 8", 10", 12"
Premium Stainless Steel Chimney Caps will resist rust and last longer than standard galvanized or aluminum caps. 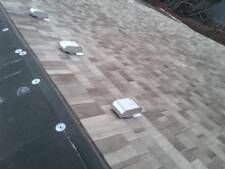 We offer 3 different styles. 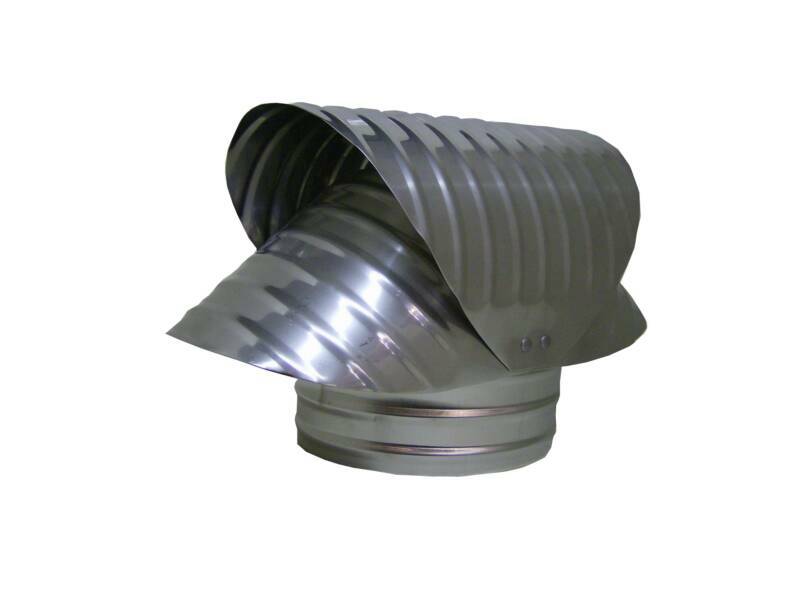 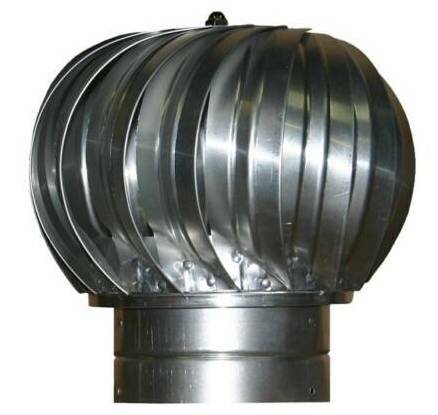 The standard rain/shanty cap, the rotating wind directional cap and the fixed vacuum cap. 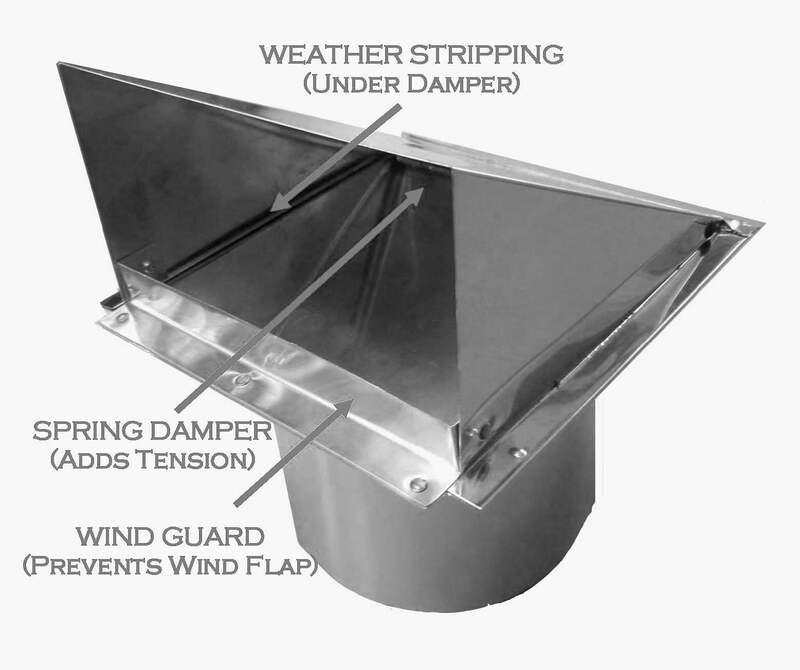 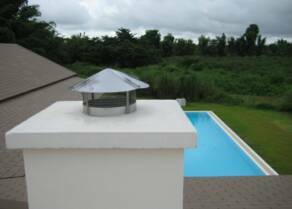 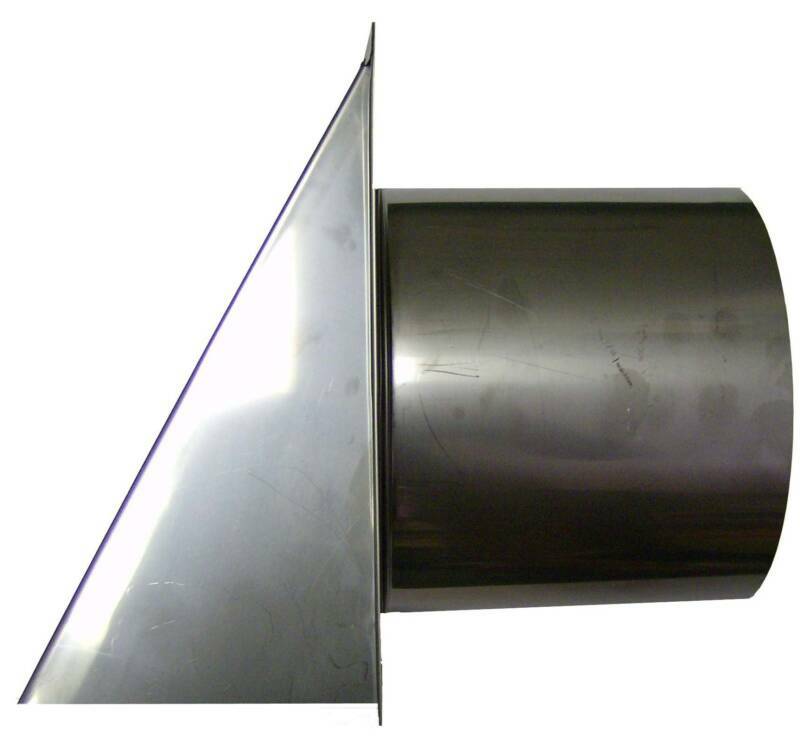 Our wind directional cap is our best seller and helps your fireplace draft properly in windy environments. 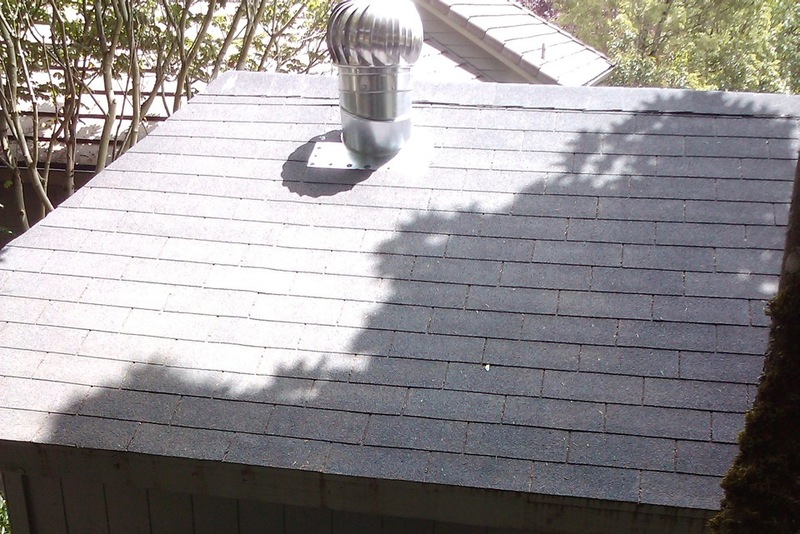 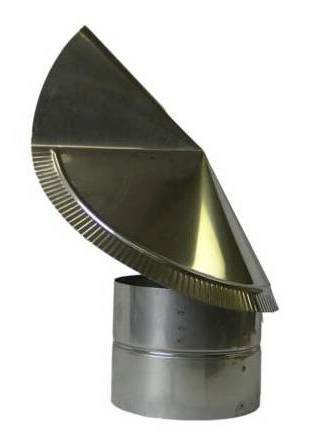 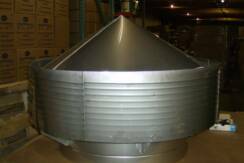 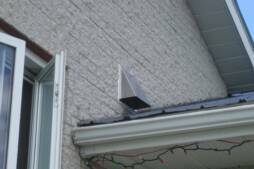 The cap pivots on top and aligns with the wind so it is always providing a wind buffer and allowing the smoke to escape the flue without being pushed back down the stack. 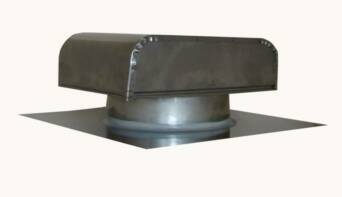 Sizes Available 3", 4", 5", 6", 7", 8", 10", 12"
For Dryers Vents select "Damper Only"